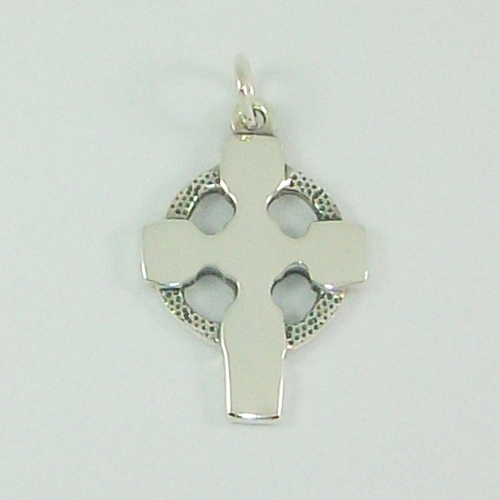 Silver celtic cross named after the Isle of Iona designed by John Hart Senior circa 1950-1960, sterling silver handcrafted celtic cross from Hebridean Jewellery. I am so pleased with my Iona cross. I ordered it on the Monday night and it was delivered on the Thursday. It is beautiful. The craftsmanship is superb. I will be ordering from you again. Thank you so much.